This photo luminescent thread absorbs light and glows in the dark. This is a synthetic fiber, it is embedded with photo luminescent pigment and coloured with fluorescent dyes. 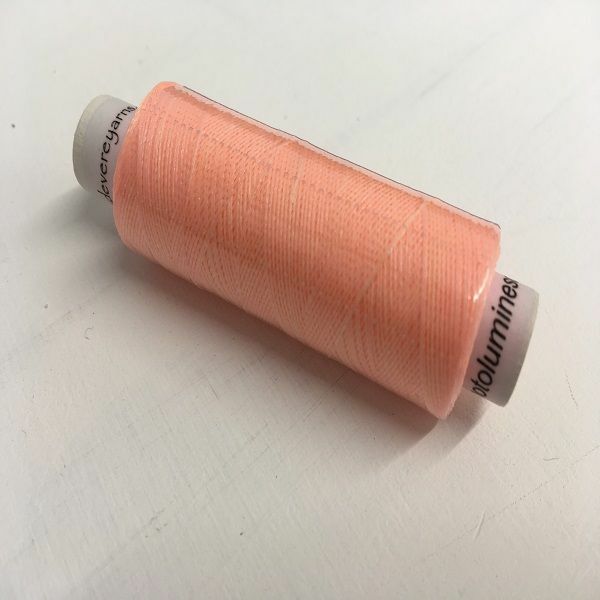 Suitable for hand or machine embroidery and weaving both warp and weft.